The service industry is under increasing pressure in Britain. As supermarkets continue to sell alcohol at low prices and consumers are becoming more and more selective, it’s up to pub and bar owners like yourself to continue to challenge competitors, develop the events and offers that bring in customers, and to constantly innovate your service. This all costs a great deal of money, and many pub and bar owners find that they need help to fund their venture and they need it fast. If you’re in the same position, it’s time to look to alternatives. Capify can provide your business with £3,500 and £500,000 in just a few short days, or the equivalent of 75% of your pub or bar’s monthly revenue. To qualify, your business must be registered as a limited company, have been established for 9 months or more and generate £7,000 in average monthly revenue. You could use your quick business loan to refurbish tired furnishings, transform your menu, hire and train new staff or possibly even develop your advertising efforts. Businesses need investment to truly succeed, and yours is no different. Many fast business loans are often associated with high interest rates and demanding repayment schedules. Capify is very different; repayment is simple and straightforward and is paid in small, manageable amounts each day. 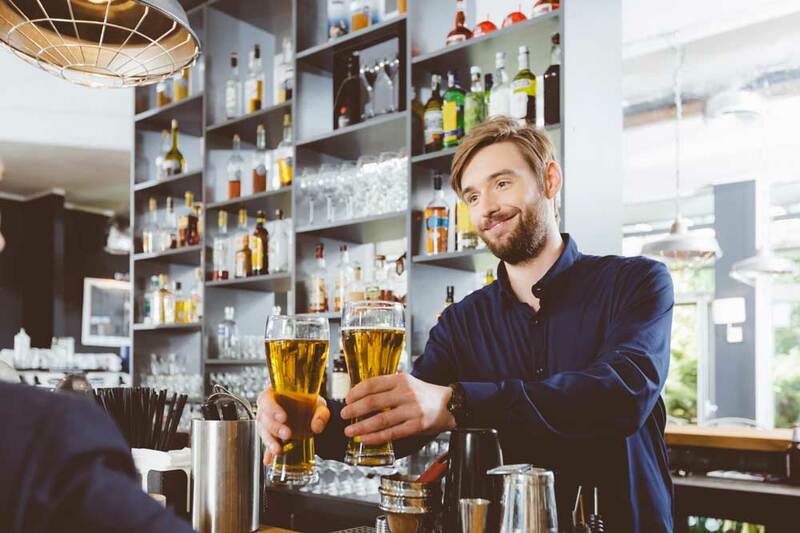 This will be over a period of 5 to 12 months, largely depending on the size and scale of your pub or bar, as well as its monthly revenue and cash flow. Our quotes really are quick – you can find out how much you’ll be able to raise in 60 seconds on our website. Then, you can take your application to our dedicated team of advisors, who have experience with a vast number of small businesses and SMEs in many different sectors, including the service industry. They’ll be able to give you guidance specific to your pub or bar and its operations, whilst talking you through the whole process, so you’re informed throughout. Not only have our existing customers given our team a 5-star rating for their helpfulness and clarity, they’re also available on the phone 24/7, as they operate in three different countries.